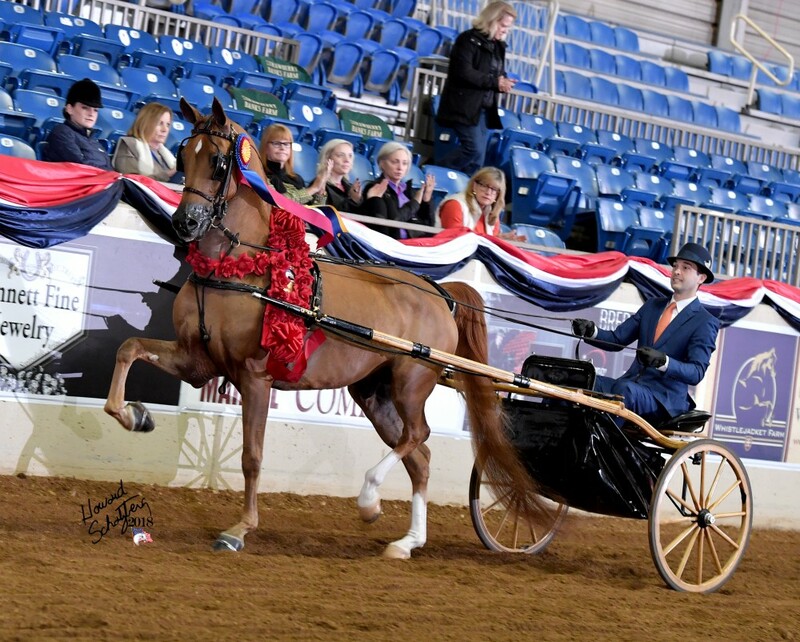 Consistency is key  It takes an eye to the future and an unwavering amount of dedication to develop a breeding program that yeilds the results like those acheived by Boisvert Farms at this year’s 2018 United States National Championships. 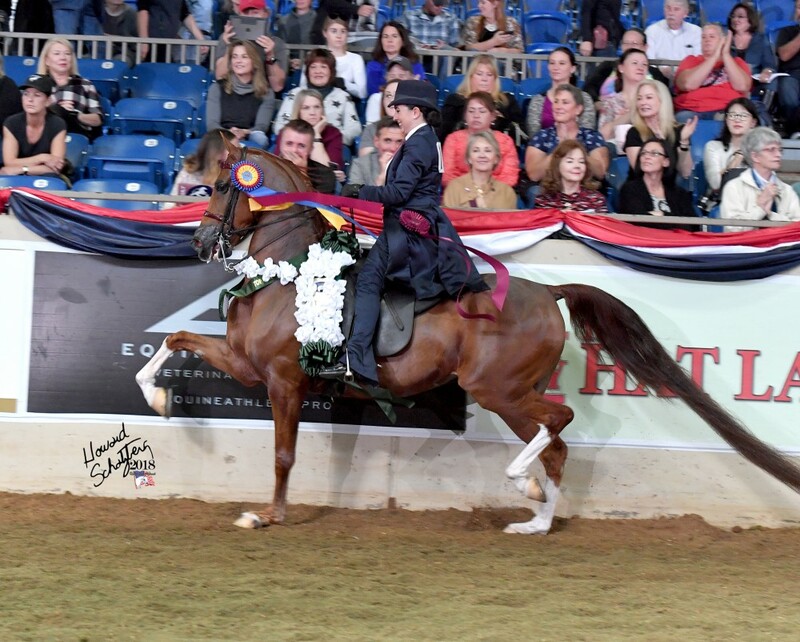 Bred by, owned by, and trained by are three words very rarely heard consecutively. 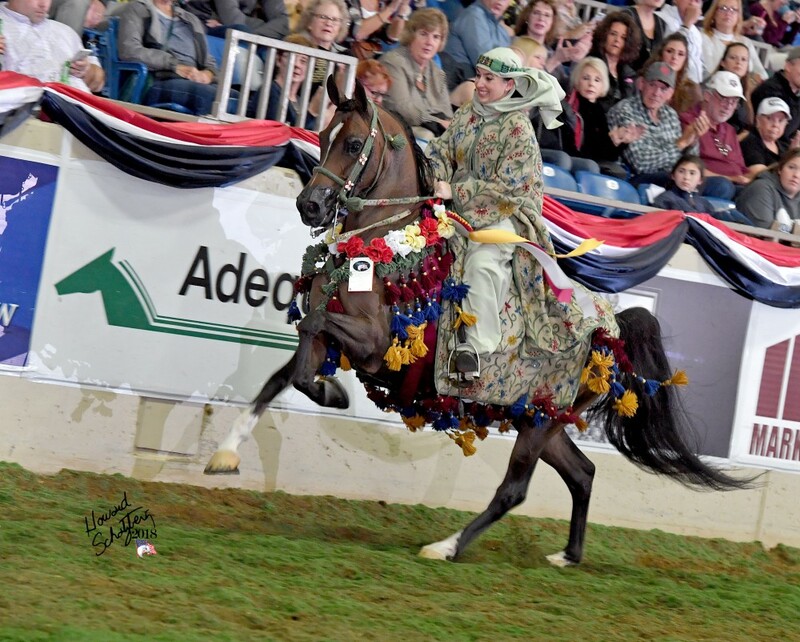 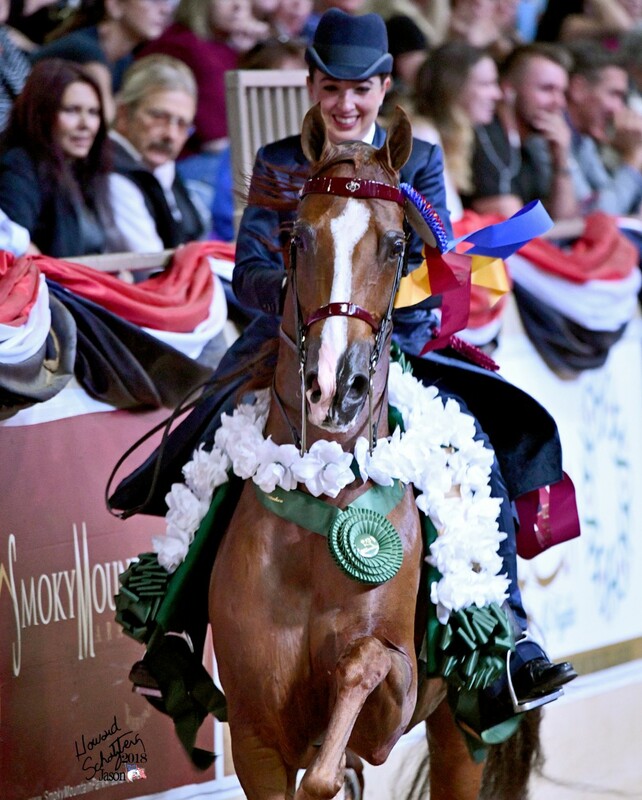 Those involved with the Arabian horse are very familiar with the dreams and passion that can engulf one’s self which ultimately becomes the driving force as the journey with friends & family travel the path to breeding the finest Arabian horses in the country, and the world, for that matter. 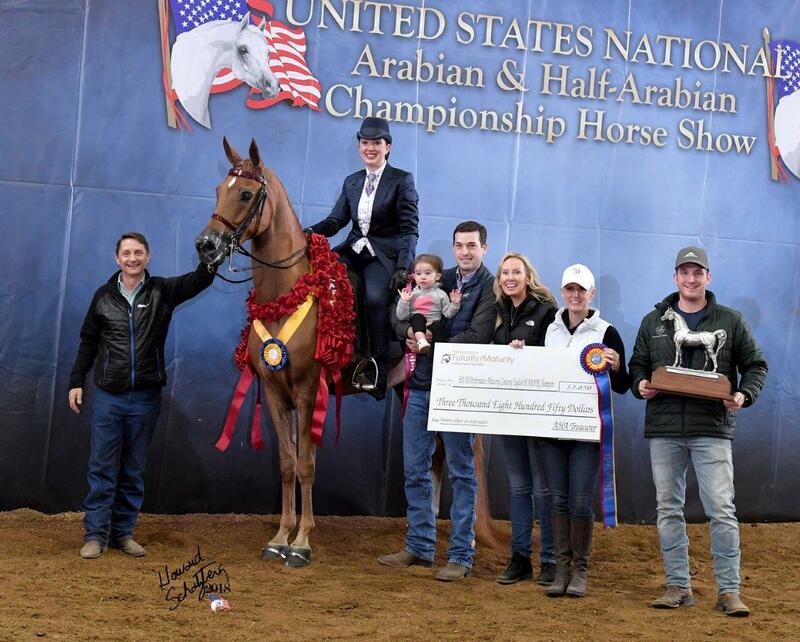 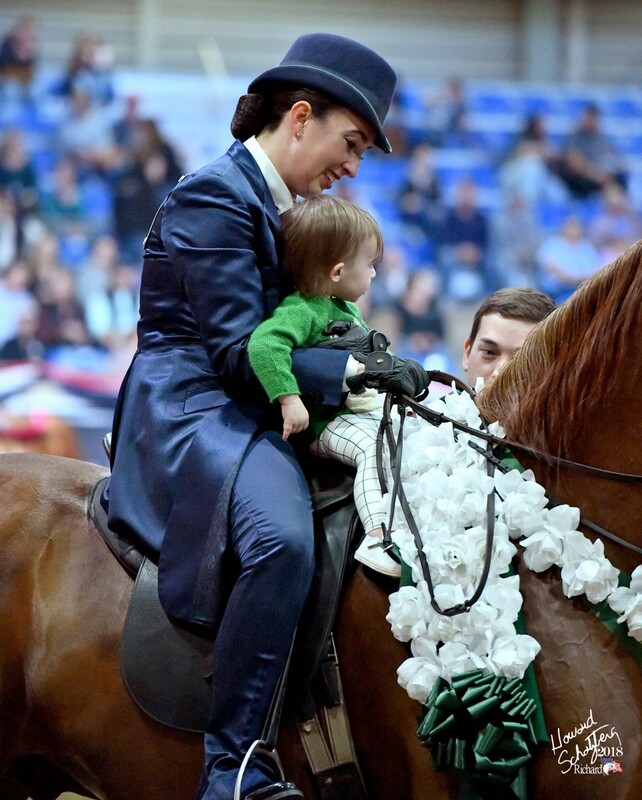 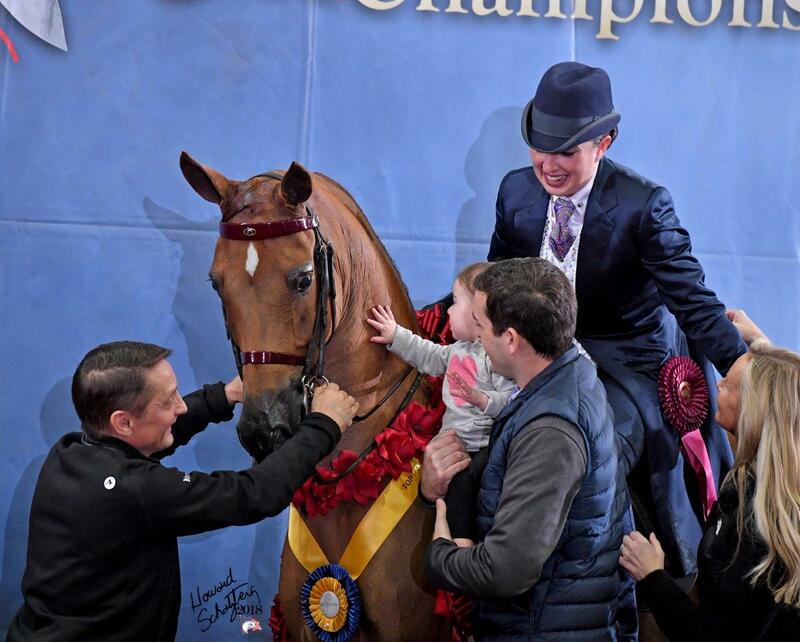 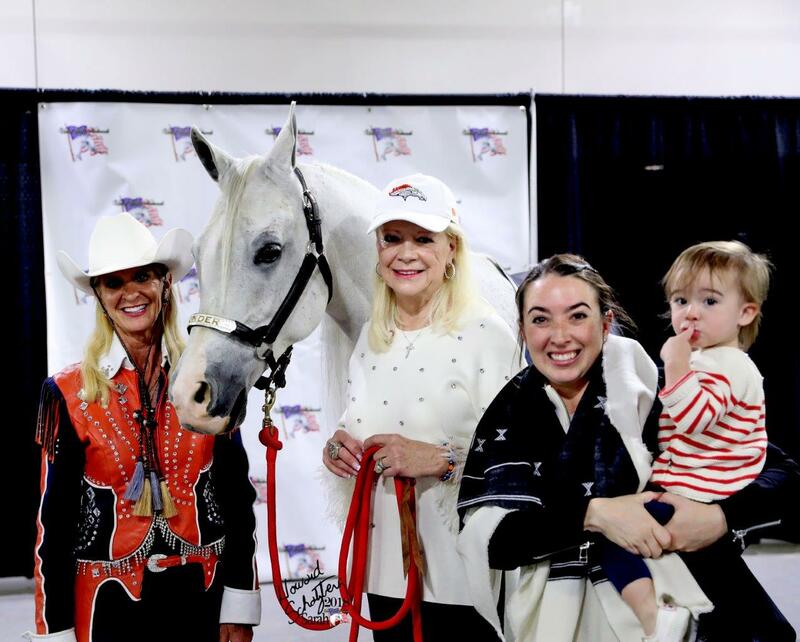 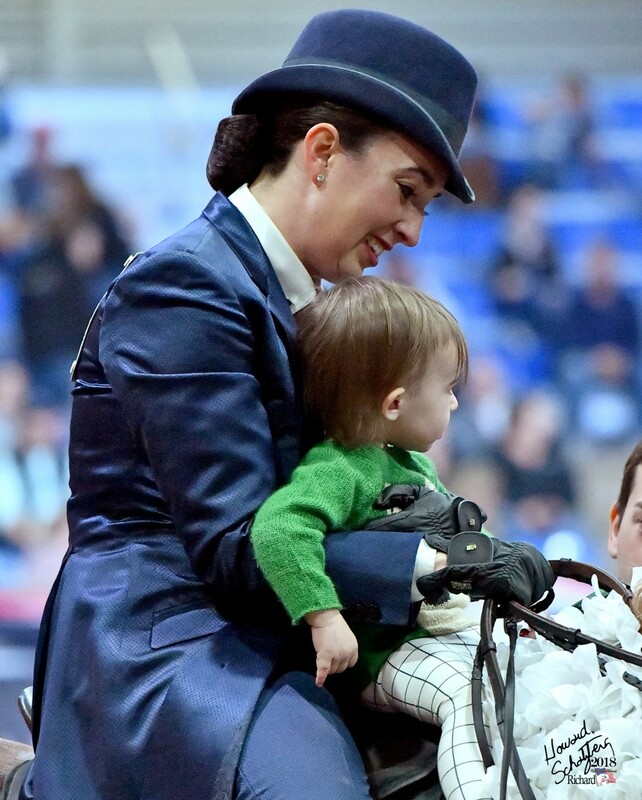 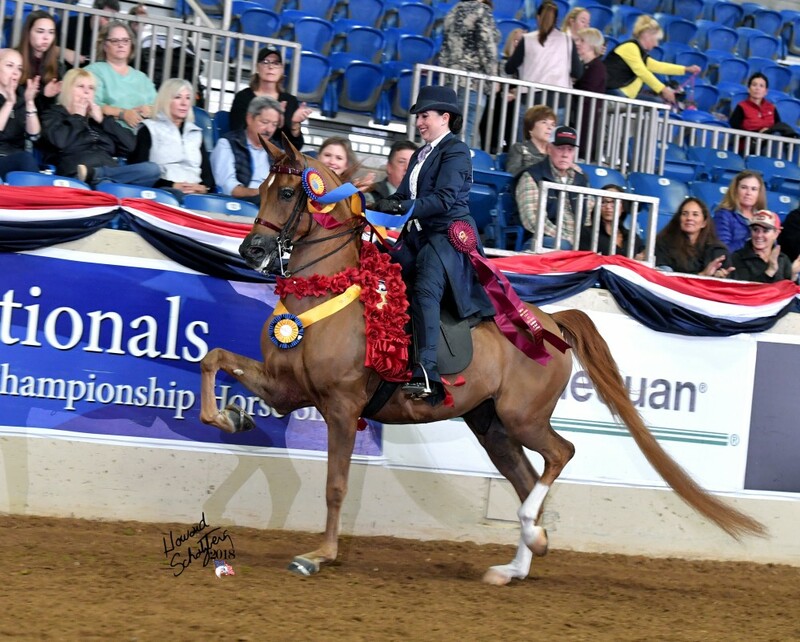 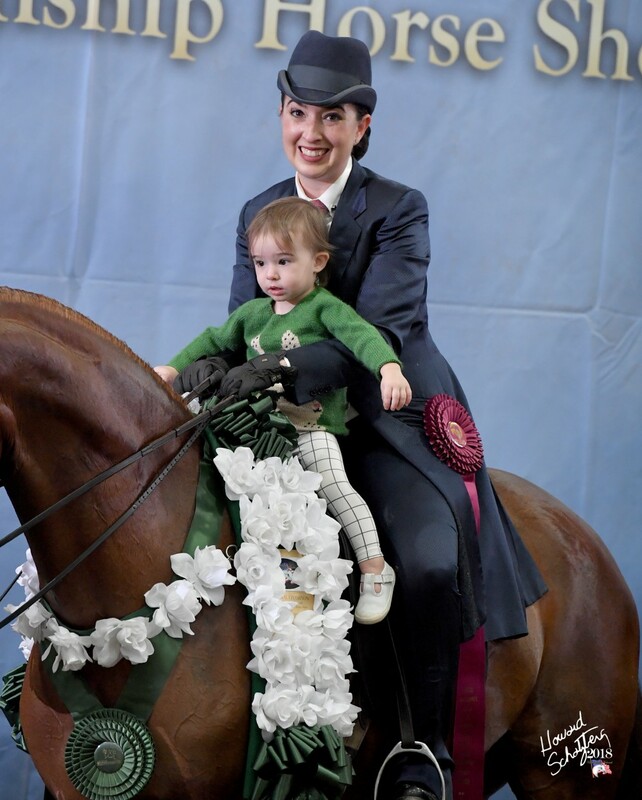 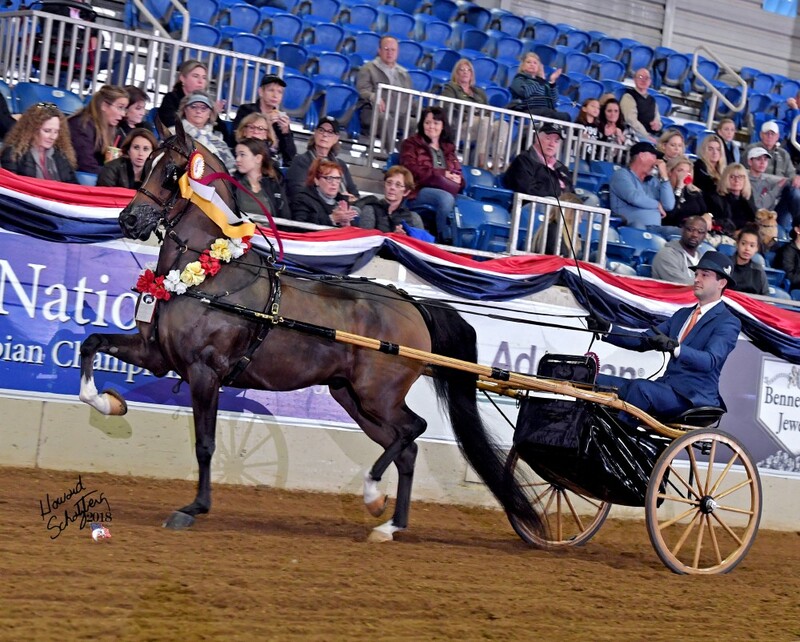 What a show for the Boisvert Farms, LLC at this year’s 2018 U.S. National Championships in Tulsa Congratulations for setting the standard and for these outstanding accomplishments. 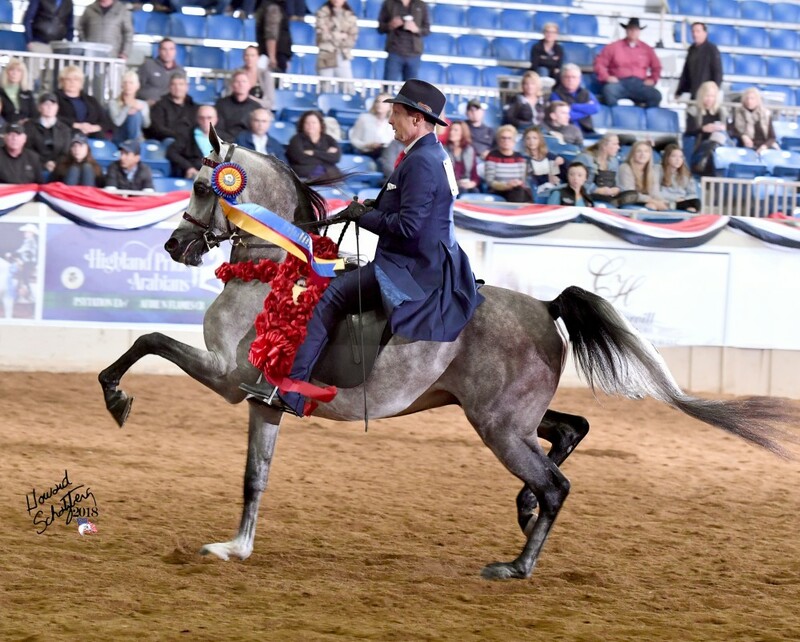 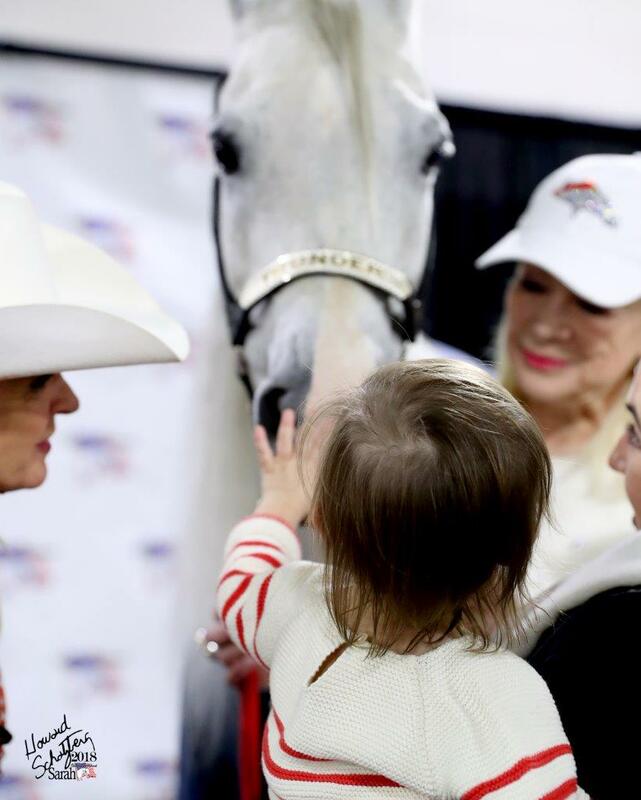 Click to www.BoisvertFarmsLLC.com to learn more about their breeding program that has ranked the farm as a leading breeder of today’s top notch Arabian horses.